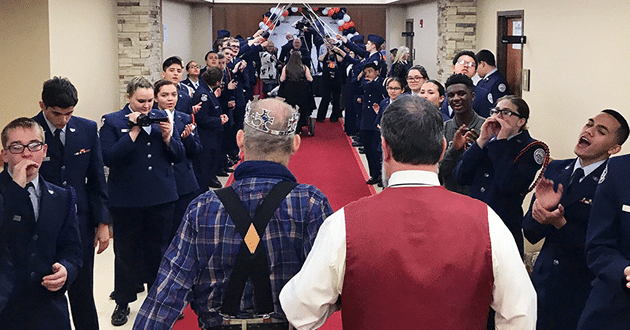 The Air Force Junior ROTC cheers a "king" arriving on the red carpet at the "Night to Shine" event hosted by the Putnam City Baptist Church in Oklahoma City on Feb. 9, 2018. RNS photo by Bobby Ross Jr.
A red carpet. Friendly paparazzi. Limousine rides. 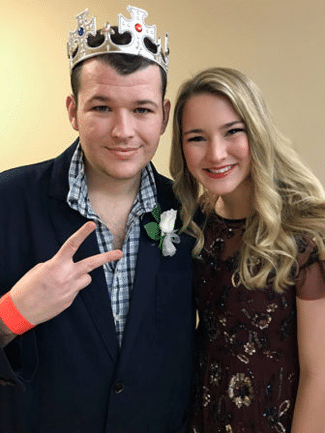 All of the above greeted the special-needs teens and adults — most clad in tuxedos and fancy dresses, many using wheelchairs — who showed up at the Putnam City Baptist Church on the Friday night (Feb. 9) before Valentine’s Day. Tim Tebow, center, surprised participants and volunteers Feb. 9, 2018, at the “Night to Shine” prom experience at the Putnam City Baptist Church in Oklahoma City. Tebow’s foundation sponsored simultaneous Night to Shine events for special-needs teens and adults at 537 churches in all 50 states and 16 countries. RNS photo by Bobby Ross Jr.
At 537 churches in all 50 states and 16 countries, “Night to Shine” events sponsored by the Tim Tebow Foundation this past weekend aimed to deliver “an unforgettable prom night experience, centered on God’s love” for 90,000 people with autism, Down syndrome and other special needs, the foundation reported. Here in the Sooner State, the honored guests — ranging in age from 14 to 74 — got an unexpected surprise when Tebow himself stepped to the microphone. “How we doing? Everybody having fun?” the 30-year-old football icon, whose outspoken devotion to his evangelical Christian beliefs has won him fans as well as critics, said to thunderous applause. “Do you know why we have Night to Shine?” asked the 2007 Heisman Trophy-winning quarterback, fresh from visiting other Christian-themed prom events in Guatemala, Peru and Virginia. 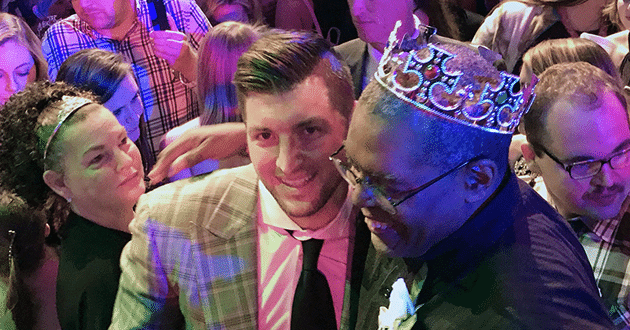 Tebow said the night belonged to the kings and queens — each fitted with a crown or tiara upon arrival. 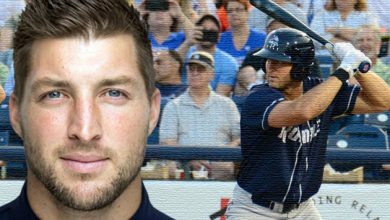 “We want you to know that you are loved, that you are special, that you are created in love, by love and for love, and God has an amazing plan for your life,” Tebow said. “And we love you, and we support you, and we are behind you. “So, we hope that you have an awesome night, and let’s go crush the dance floor! We love you, guys!” added Tebow, who spent the next two hours posing for photos with participants. Tebow won two national championships with the University of Florida before stints with the Denver Broncos and the New York Jets. During his college career, he frequently inscribed Bible references, such as John 3:16, on the black patches worn under his eyes. Later, he gained attention by pledging to remain sexually abstinent until marriage. A 2010 Super Bowl commercial featuring Tebow and his mother, Pam, touted his missionary parents’ decision to give birth to their “miracle baby,” despite doctors’ advice to terminate the pregnancy. 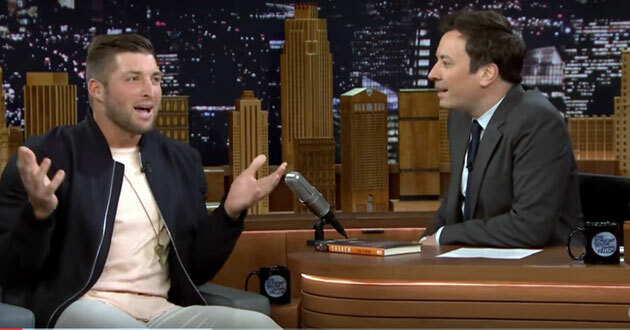 Ed Stetzer, executive director of the Billy Graham Center for Evangelism at Wheaton College in Illinois, describes Tim Tebow as “unapologetic and unashamed” about what he believes, which is reflected in the Night to Shine. “His mother was told to abort him and did not,” Stetzer said of Tebow, now a long-shot baseball prospect in the New York Mets organization. In a video, Tebow said his foundation’s executive director came to him with the idea of a prom for people with special needs. 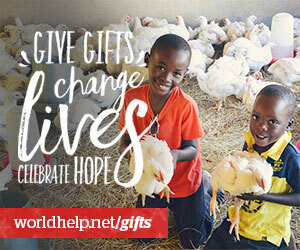 The event started with 44 churches in February 2015 and has grown each year. 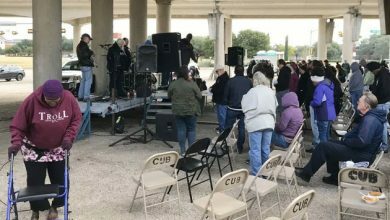 Churches apply for grants from the foundation to help cover $3.5 million in total annual expenses, including required criminal background checks for volunteers, according to organizers. Other support comes from corporate sponsors such as Chick-fil-A and Qdoba Mexican Eats, which catered the Oklahoma City event for free. In the U.S. and beyond, the fourth annual Night to Shine involved roughly 175,000 volunteers at host churches representing 33 Christian denominations, the foundation said. As for Tebow, participants and volunteers never know where he might show up. At Heartland Church in Paducah, Ky., Ginger Moore and her 17-year-old daughter, Georgia Leigh Moore, made and pinned boutonnières on the Night to Shine kings. A small, private plane arrived at a local airport Friday night and caused a buzz that Tebow might be on his way, Ginger Moore said. But the visitor turned out to be a college basketball recruiter. But for Moore and many others connected with Night to Shine, Tebow remains a Christian hero for his athleticism, his religious devotion and his commitment to those who many people overlook. Even in the heart of Oklahoma Sooners country — a team defeated by Tebow’s Florida Gators in the 2009 national championship game — Robert Miller, the Oklahoma church’s Night to Shine chairman, decorated the ballroom in Gator blue and orange, just in case Tebow made an appearance. “King” Arthur Jennings, 27, left, with his volunteer buddy Addison Paxton, a University of Oklahoma student, is a big fan of Tim Tebow, even though he cheers for the OU Sooners. Jennings was looking forward to dancing at the “Night to Shine” event hosted by the Putnam City Baptist Church in Oklahoma City on Feb. 9, 2018. RNS photo by Bobby Ross Jr.
Arthur Jennings lives in a special home where he receives daily living support. He was attending his first prom at age 27. Jennings wore a crown and a dark sports jacket as he awaited a limo ride with his volunteer buddy, Addison Paxton, a 20-year-old University of Oklahoma student in a black dress with sequins in a floral design. While her 15-year-old twin sons, who have cerebral palsy, reveled in the festivities, Jeri Hill enjoyed a few hours of respite at Putnam City Baptist’s wellness center. The parents were able to watch Tebow’s comments and other celebrity guests — such as Olympic gold-medal gymnast Shannon Miller — on a live video feed. 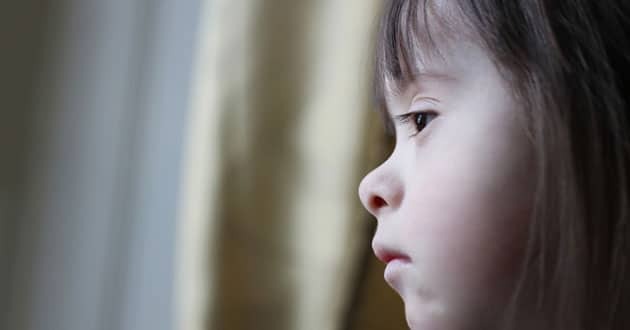 Christian author Amy Julia Becker wrote a book, “A Good and Perfect Gift: Faith, Expectations, and a Little Girl Named Penny,” about her 12-year-old daughter, who was born with Down syndrome. “The only concern I would have is, what happens the other 364 days of the year when it comes to churches that are celebrating these young adults with disabilities this one day a year?” Becker said. 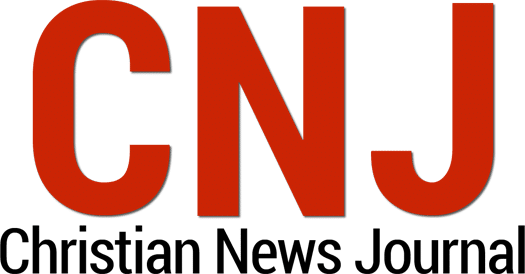 But responding to Becker’s concern, Hulse acknowledged that many churches don’t feel equipped to minister to people with special needs and their families. However, the Oklahoma City church is different, he said. It offers two different classes each Sunday morning geared specifically toward special-needs people, including Bailee Miller. Robert Miller said Night to Shine lets him share with other parents — including permanent “party of three” families like his own — about the regular worship opportunities available for their loved ones.